Andrew Lloyd Webber’s LOVE NEVER DIES will perform in Wharton Center’s Cobb Great Hall from October 9-14, 2018, as part of the MSU Federal Credit Union Broadway at Wharton Center Series. Tickets are on sale now and available online, at the Auto-Owners Insurance Ticket Office at Wharton Center, or by calling 1-800-WHARTON. Now one of the world’s finest sopranos, Christine accepts an invitation to travel from Paris to New York to perform at a renowned opera house. Christine's marriage to Raoul is suffering at the hands of his drinking and gambling, and they desperately need the financial rewards that America can give them. In a final bid to win back Christine’s love, The Phantom lures her, Raoul, and their young son, Gustave, from Manhattan to the glittering and glorious world of Coney Island - not knowing what is in store for them. 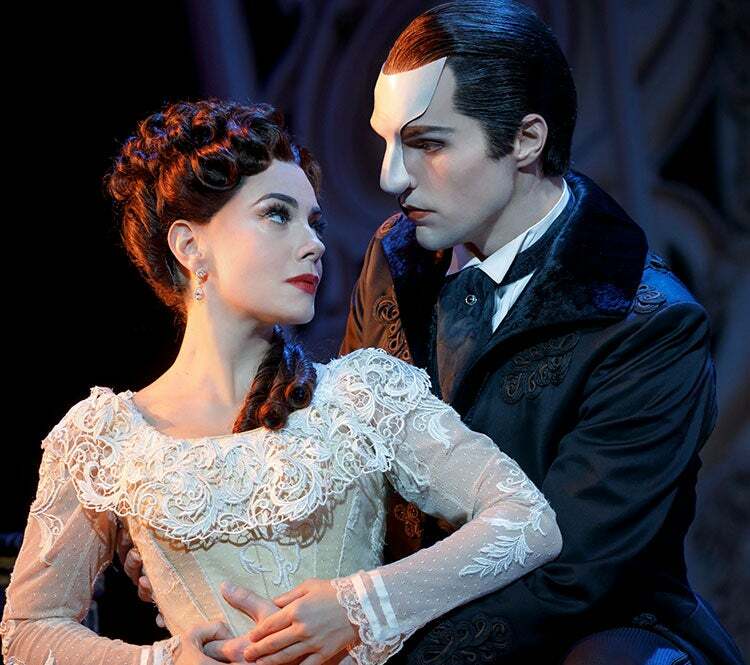 Since its premiere in 2010, LOVE NEVER DIES has enjoyed productions worldwide in London, Australia, Denmark, Japan and Germany, as well as multiple recordings including a concept album and a London cast recording. A DVD release of the Australian production has delighted fans globally, and now the North American tour brings the musical to the U.S. for the first time.